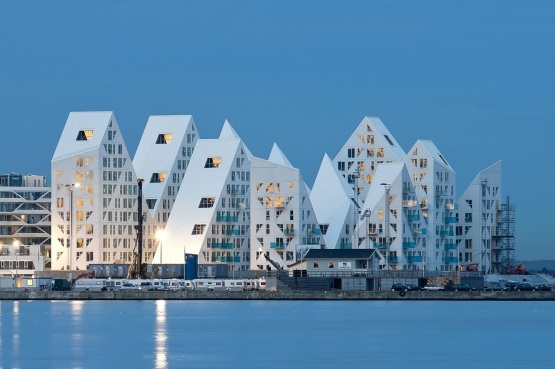 The Iceberg was selected as the Winner of the 2015 Building of the Year for Housing. Over 3000 projects were in competition for this prestigious recognition selected by the readers of ArchDaily. With over 80.000.000 monthly pageviews ArchDaily is the largest online architecture platform worldwide. The Iceberg was an international collaborative effort. JDS ARCHITECTS (DK, BE, CN) joined forces with CEBRA (DK), LPA (FR) and SeArch (NL) to compose a European team and design the project as one.